The Severus modern grey rust proof square outdoor path light with 3w LED is rated IP65 and suitable for external use. 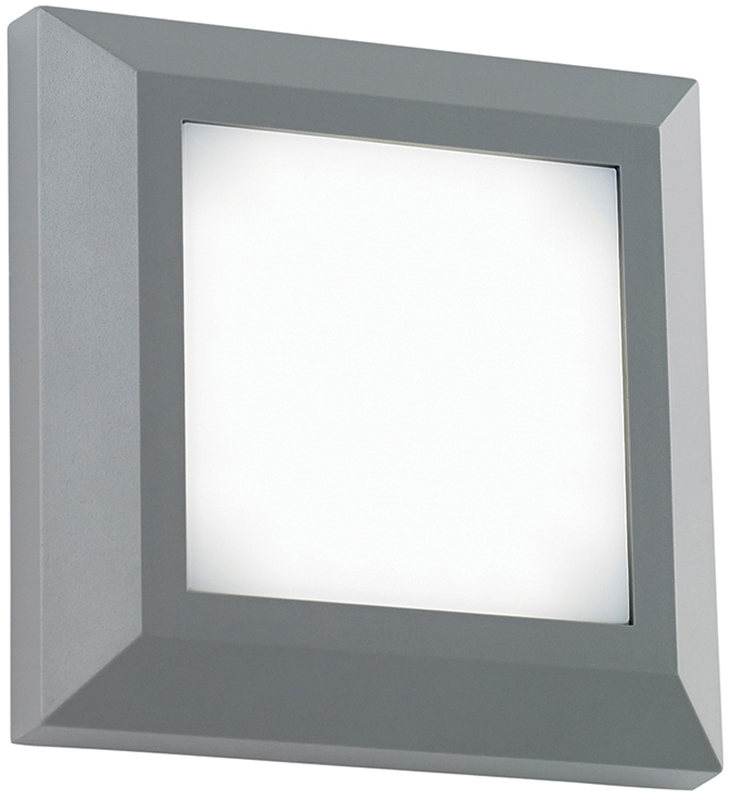 Square body constructed from grey polycarbonate fitted with warm white LED. The flat design means that the light is spread evenly in all directions over the path or steps.